Battery retention is perhaps the biggest concern of mobile device owners. We can all appreciate the multi-core processors, top-end cameras and the various other bells and whistles associated with these wondrous gadgets, but without sufficient juice to keep them running, they’re essentially useless. Most interfaces offer an at-a-glance battery percentage point, allowing us to quickly check how much power we’ve left before a recharge will be necessary, and not only is this convenient, but it’s more precise than the older system of showing just the virtual, depleting battery. In Windows 8, there’s actually a way to display battery percentage on the Start Screen through a dedicated Live Tile, and below, we’ll show you how to set it up. 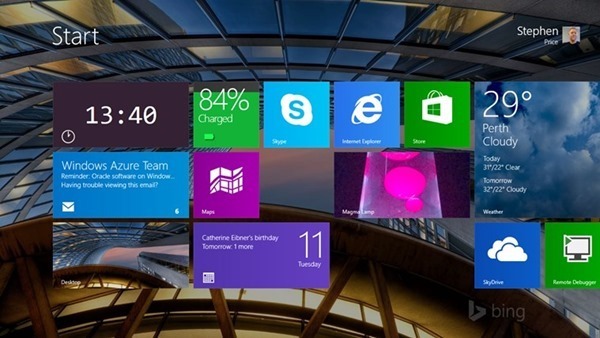 When Microsoft was making considerations for features to include with Windows 8 – those essential to the everyday user – one might have thought that at least one member of the team would think to add a battery status tile. After all, the whole Metro / Modern thing was designed squarely (pun intended) with the touch-based users in mind, and given how much we all fret about battery life, such a feature should have been at the forefront of the software maker’s mind. Still, where Microsoft misses a trick, a third-party will always be willing to put in the leg work, and in this instance, Lythix Designs has stepped up to the plate. The dev’s self-explanatory Battery Level app not only displays battery percentage, but since it’s a Live Tile, will update its background colors similarly to a traditional battery icon. Once you’ve downloaded and installed the app, setting up is not quite as straightforward as it should be. 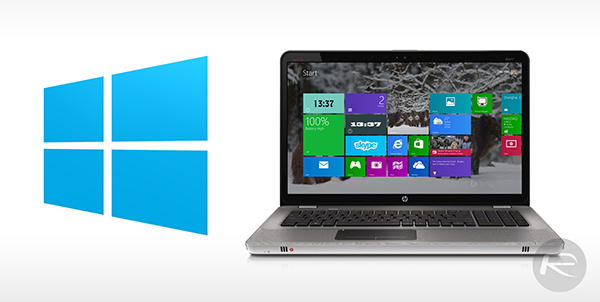 Thus, check the steps below to help get Battery Level up and running. Step 1: Firstly, you will of course need to run the app itself. Step 2: Download the batch file via the option in the top-left corner of the app’s interface. Step 3: Find the batch file in its downloaded location, right-click and go ‘Run as Administrator’. Step 4: Finally, navigate to the Start Screen, right-click Battery Level and ‘Pin to Start’. Voilà! You’ll now be able to view your battery status right from your Start Screen completely passively.